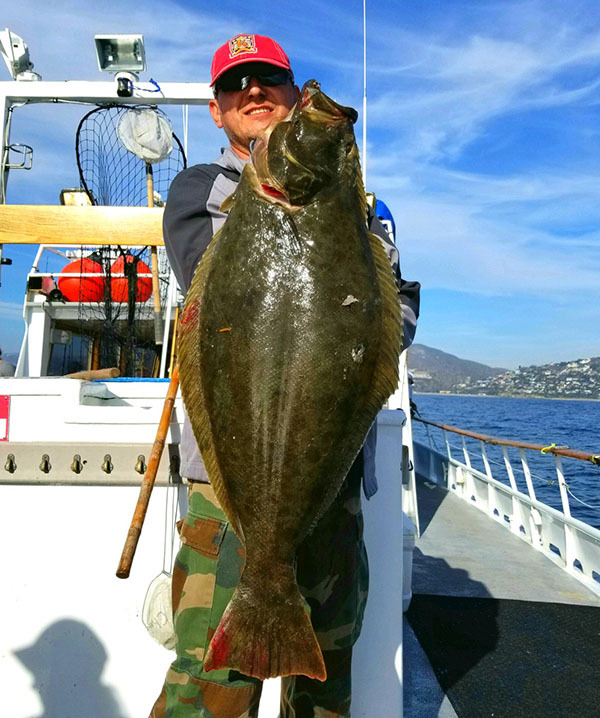 The Dana Wharf Halibut Derby continues. 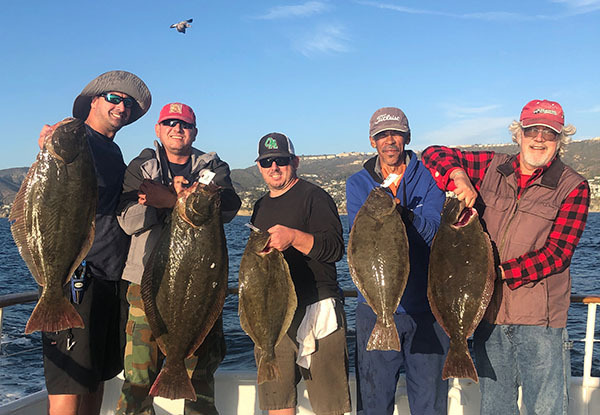 The Sum Fun got into some Halibut action on Sunday. 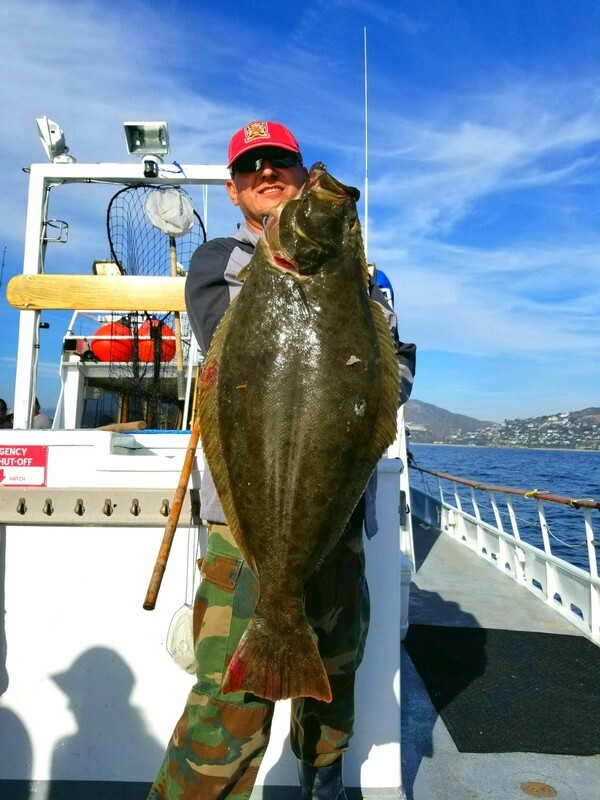 We had 6 legals and 3 Halibut released plus 4 Calico released too! 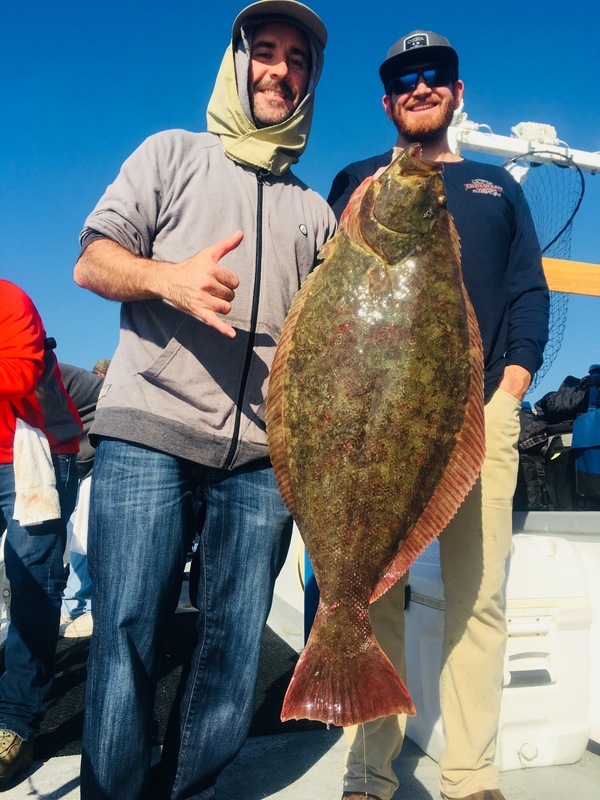 The big fish off the day was 22 pounds and is second on our list for this year's Derby! Stay tuned for our Derby coverage!